After releasing a slew of character posters from Student of the Year 2, Karan Johar launched the highly awaited trailer of his amidst fanfare. 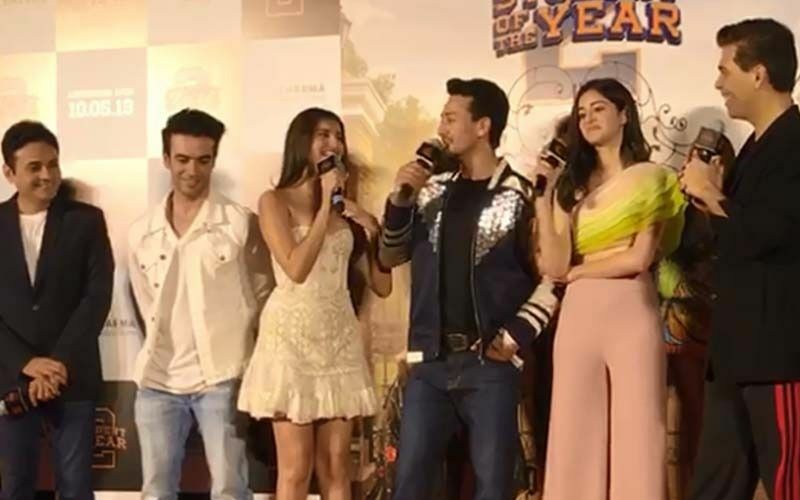 The lead actors- Tiger Shroff, Ananya Panday and Tara Sutaria were all there at the launch event along him and the film's director Punit Malhotra. 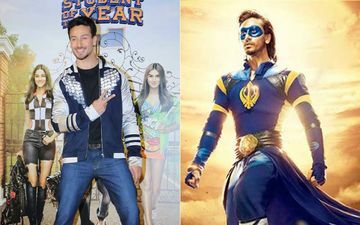 Well, we all are aware that Remo D’souza’s directorial A Flying Jatt failed to make the cut at the box-office. However, the actor is very hopeful that this movie will work wonders considering the fact that the first part did really well. 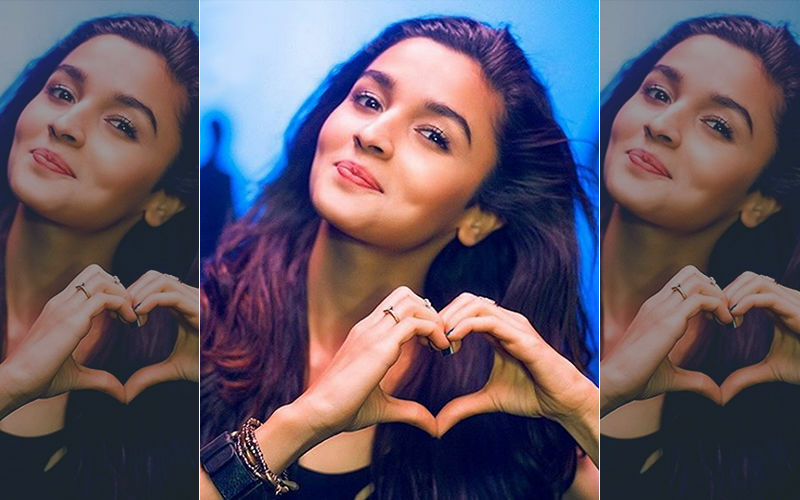 Not only did it launch three new faces- Alia Bhatt, Varun Dhawan and Sidharth Malhotra, but even gave a boost to their film careers. 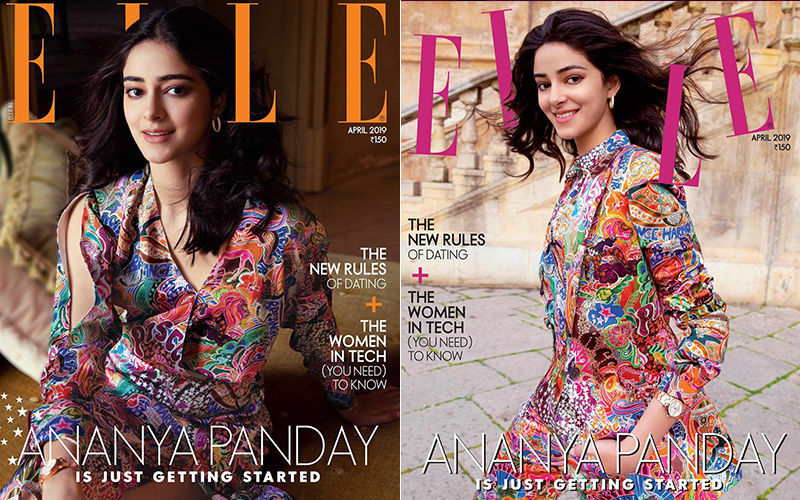 Similarly, this time, KJo launches two pretty faces- Ananya Panday (daughter of Chunky Panday) and Tara Sutaria who look promising in the trailer. At the launch, Tara even enthralled the audience with her soulful voice as she sang Lag Jaa Gale. 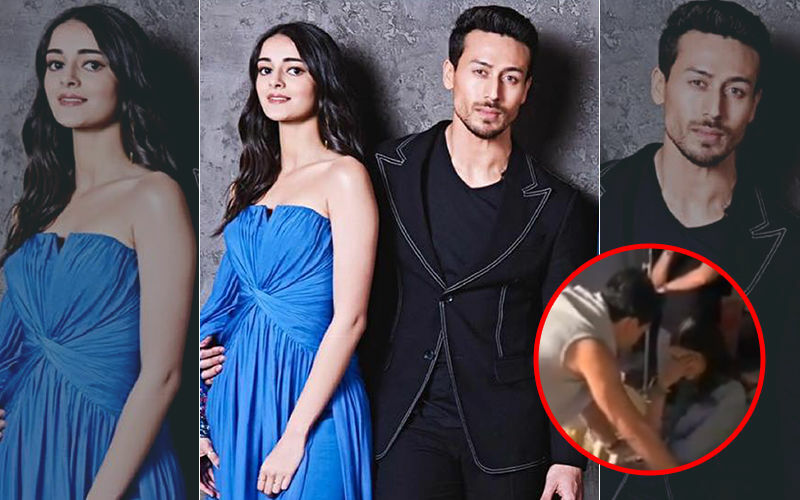 The two girls even spoke about how behind Tiger’s bholi shakal, there are a lot of hidden things that he doesn’t show to the viewers. When Karan Johar asked Tiger to choose between the two lovely girls, the actor couldn’t pick one. Overall, the trailer launch turned out to be an exciting one. 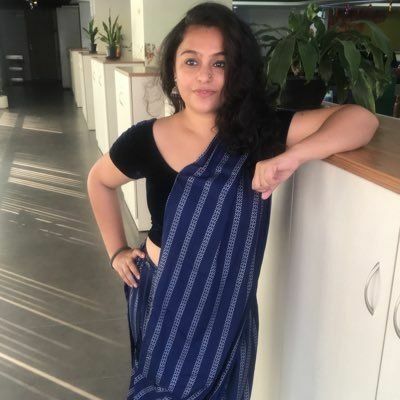 Student of the Year 2 helmed by Punit Malhotra, produced by Karan Johar, Hiroo Yash Johar and Apoorva Mehta under Dharma Productions in collaboration with Fox Star Studios, is scheduled to release on May 10, 2019.